The film is starring Charlie Hunnam, Idris Elba, Rinko Kikuchi, Charlie Day, and Ron Perlman. The cast also includes Max Martini, Robert Kazinsky, Clifton Collins, Jr., Burn Gorman, Larry Joe Campbell, Diego Klattenhoff, and Brad William Henke. 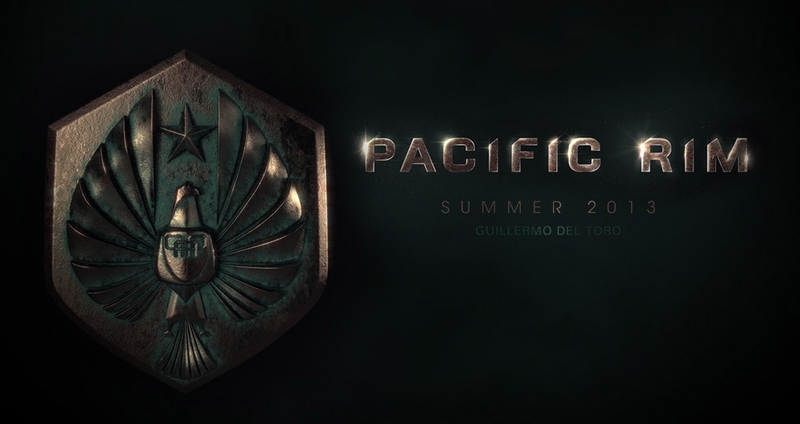 Pacific Rim should hit theaters sometime in Summer 2013.